Sick of faking being "fine"? Sheila Walsh offers honest and open ways of overcoming the struggles and pains of the past. It's Okay Not To Be Okay by Sheila Walsh was published by Baker in November 2018 and is our 1024th best seller. 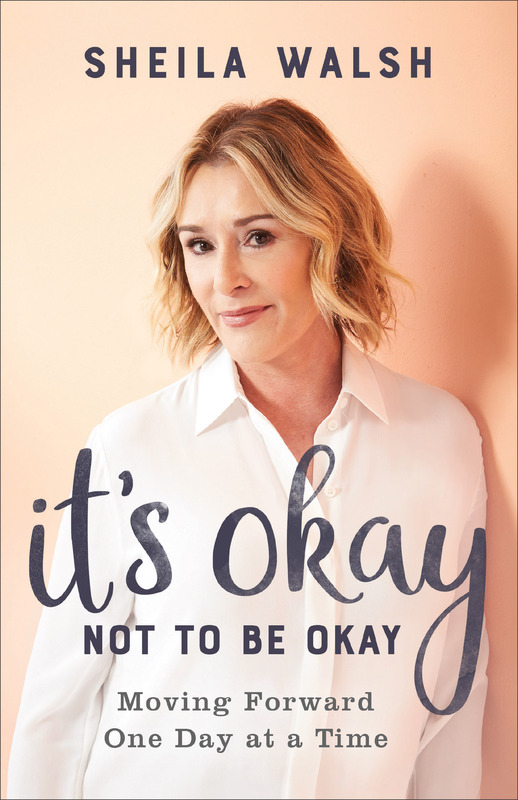 The ISBN for It's Okay Not To Be Okay is 9780801078019. Be the first to review It's Okay Not To Be Okay! Got a question? No problem! Just click here to ask us about It's Okay Not To Be Okay.